Cavity Sliders USA Inc is the premier manufacturer of sliding door hardware. With strict attention to detail from design through to production, Cavity Sliders offers a product line that is high quality, reliable and operates smoothly. 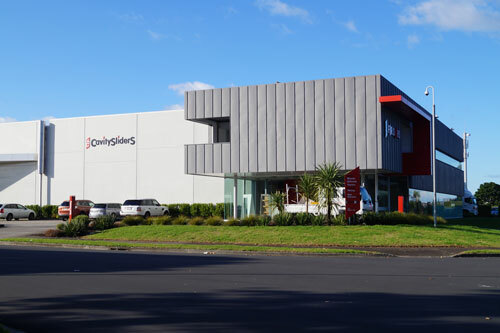 From humble beginnings in New Zealand as a family business, Cavity Sliders has grown to become a world leader in the supply of sliding door hardware. With branches throughout the United States, Australia and New Zealand, Cavity Sliders is committed to upholding the quality level of its existing product line. Emphasis is also placed on developing new products to meet the changing trends of the modern market. CS Track Systems are a range of high quality sliding door tracks to cater to your interior sliding applications. The integrity of our tracks is derived from their heavy duty aluminum extrusions. These sliding door systems have been engineered to offer reliable and incredibly smooth operation time after time. CS Track Systems work perfectly with our carriages and other components, allowing you to supply and specify these products with confidence. Whether it be a barn door slider, multi-profile, bypass or pocket door application, CS Track Systems have a first-class option to satisfy your requirements. Cavity Sliders provides a complete range of sliding door hardware specifically designed for use on pocket doors. From high quality commercial grade ADA compliant locks for restrooms through to residential privacy locks, CaviLock has a door handle that will suit your purpose. CS also manufactures a range of automated pocket door and pivot door solutions. 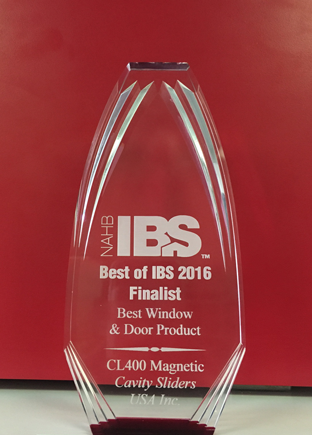 CS Automation can provide a high quality automated pocket door solution for residential, commercial, architectural and healthcare projects. Whatever your requirements, the team at Cavity Sliders USA Inc. can deliver. Contact us today for more information and ideas.